The faculty of Tourism and Hotel Management made an outstandingly distinguished documentary film that provided a compendious view on Alexandria. The faculty students presented this documentary in PUA annual competition for community-based research projects. The faculty students adopted an interactive teaching method while making the documentary film. 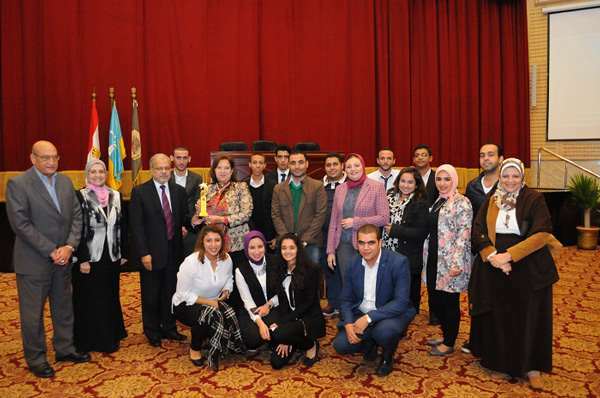 The faculty of Tourism and Hotel Management won the first place in the PUA competition which involved eleven community-based research projects submitted by eleven faculties. 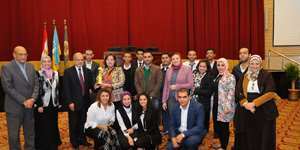 Dr. Mohamed Sultan, the Governor of Alexandria, also honoured the faculty students for making the film.